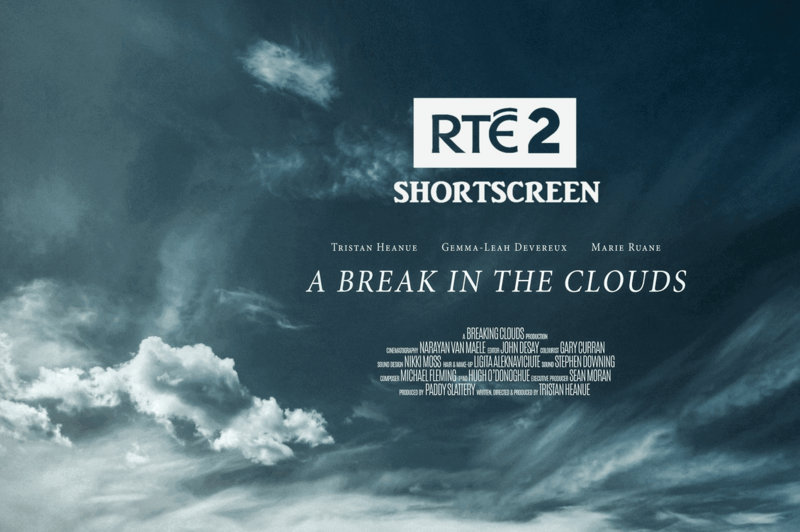 A Break In The Clouds will have it’s TV Premiere on RTÉ 2 as part of Shortscreen next Monday 2nd April. 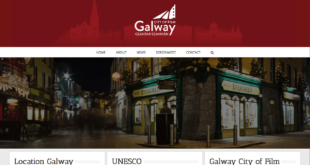 The film will also stream on the RTE Player. Written, directed, and produced by Tristan Heanue, A Break in the Clouds is a contemporary drama that tells the story of a young couple struggling to adjust to life following the birth of their first child. 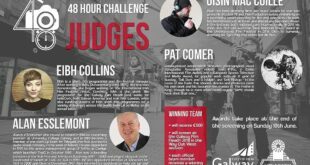 The film is co-produced by Paddy Slattery, Heanue’s long-term collaborator, whose producing credits include the award-winning shorts Today and Skunky Dog. The production had a two-day shoot in the Derryinver/Letterfrack/Tullycross region of Co. Galway in 2017. Tristan also stars in the short alongside Gemma-Leah Devereux (Get Up & Go, Stitches) Marie Ruane (Foxes, Striking Out) and Linda Bhreathnach (Adulting, Ros na Rún). The film was edited by John Desay with IFTA winning sound designer Nikki Moss on board along with Michael Fleming (Mattress Men, Queen Of Ireland) as composer and colour grade by Eugene McCrystal (Room, Glassland, I Used To Live Here) at Outer Limits. For some behind the scene shot if the film see here. 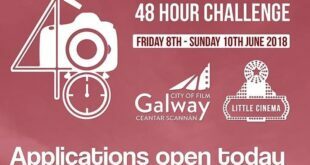 Next 48 Hour Challenge returns for 2018!